God’s grand plan for the redemption of his creation has been in motion since before time began. The book of Ephesians lays out this glorious vision, revealing what Christ's redemptive work means for the people of God and showing us how we should live in light of that reality. 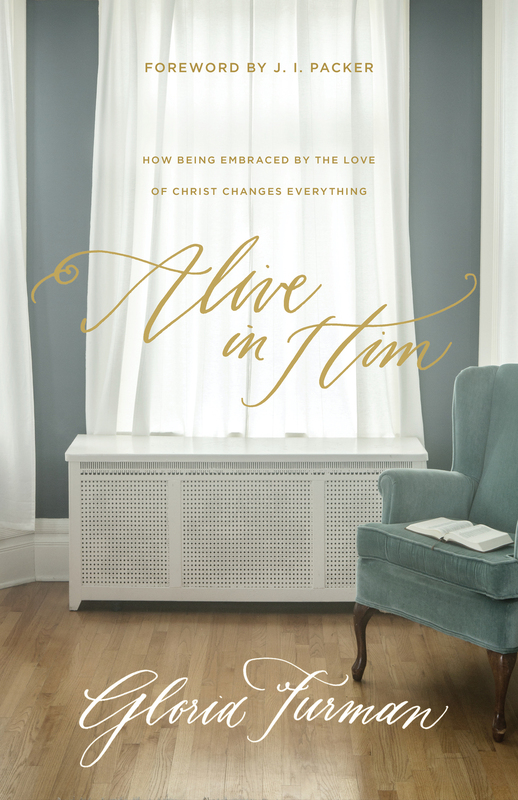 Alive in Him draws us into the main themes in the book of Ephesians, showing us how the blessings we have received in Christ empower our obedience and love for God. Designed to be read alongside an open Bible, Alive in Him helps us apply Paul's letter to our daily lives, reminding us of our purpose on earth and directing our gaze to the love of Jesus Christ—a love that has the power to transform how we live.